Google launched the URL shortener back in 2009 for shortening as a way to help people share link more easily and measure traffic online. Since then many popular URL shortening services have emerged. The way people find content online has also changed a lot on IOS, Android or web format. To refocus, google soon turning down their support to goo.gl in coming weeks and replacing it with Firebase Dynamic Links (FDL). FDLs are smart URLs that allows you to send the potential user to any location between IOS, Android and web app. From April 13th, 2018 users that have not made any short links yet will not be able to create short links using goo.gl. The new users are informed to use FDL to create new short links. Users that already have goo.gl short links can continue to enjoy it until a short period of March 2019. After March 30, 2019, all links will redirect to their intended destination. URL shortener has been a great tool for everyone for a long time. 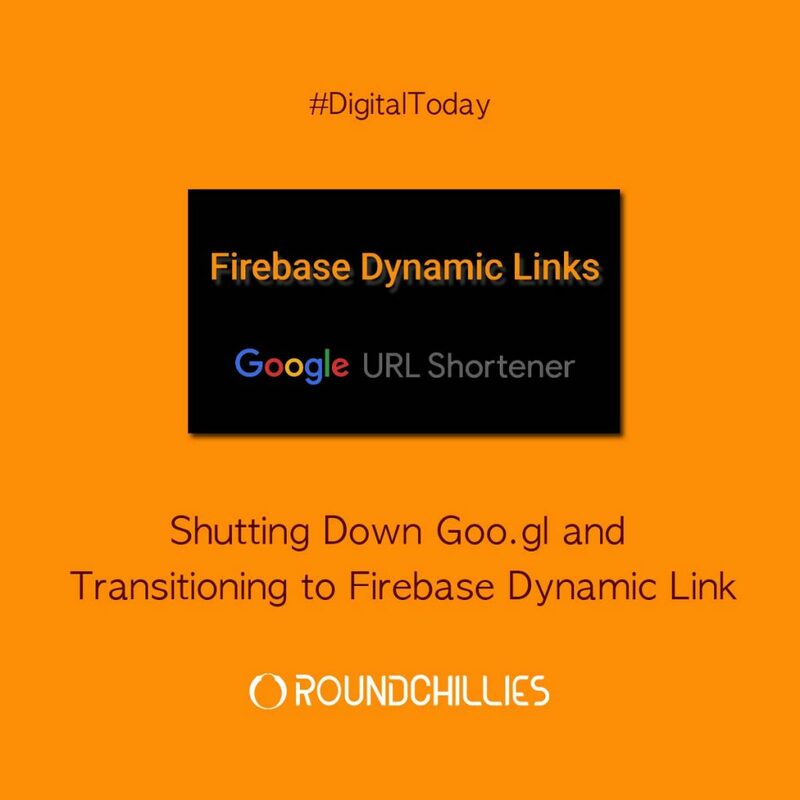 As Google and, we move toward the future, we are excited about Firebase Dynamic Links.